Upgrade to the Mandarin Room at our luxury Beverly Hills hotel. 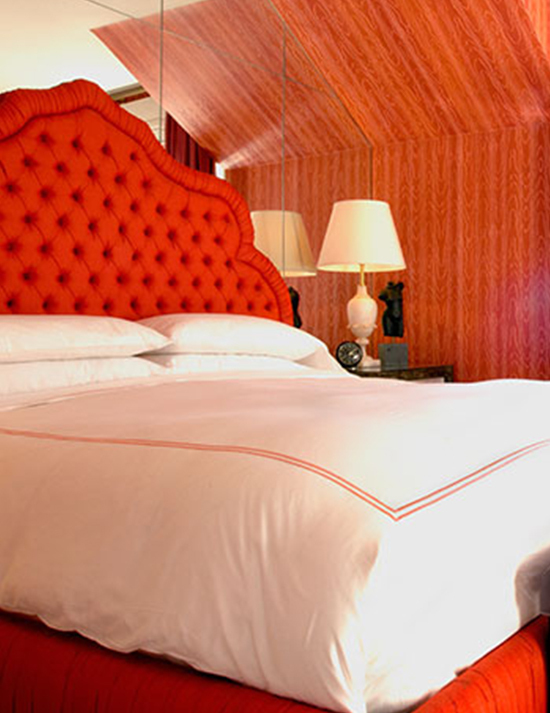 The largest room at our Beverly Hills boutique hotel comes with a Deluxe King size bed. With all the amenities one requires for a Beverly Hills getaway.